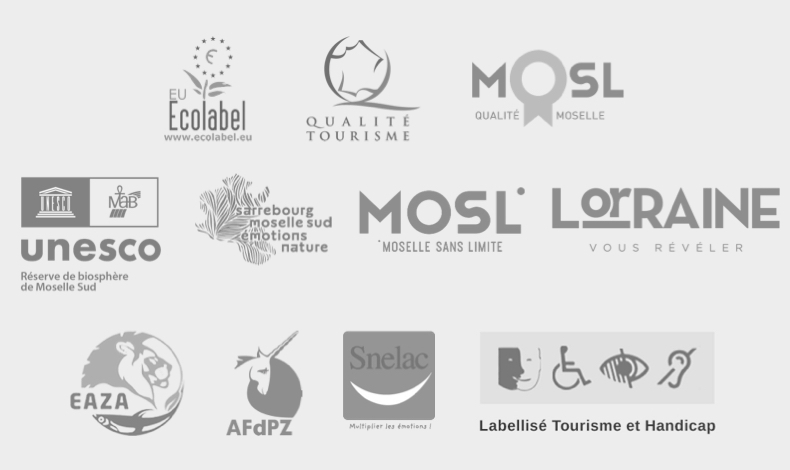 The brown bear of the Pyrenees is one of the smallest in Europe. An adult male can weigh as little as 80kg and up to 230kg. A female ranges between 65 and 170kg. Like all predators, the brown bear can run fast – up to 35 kph, even attaining 50 kph for a few hundred metres. It climbs trees with great agility. 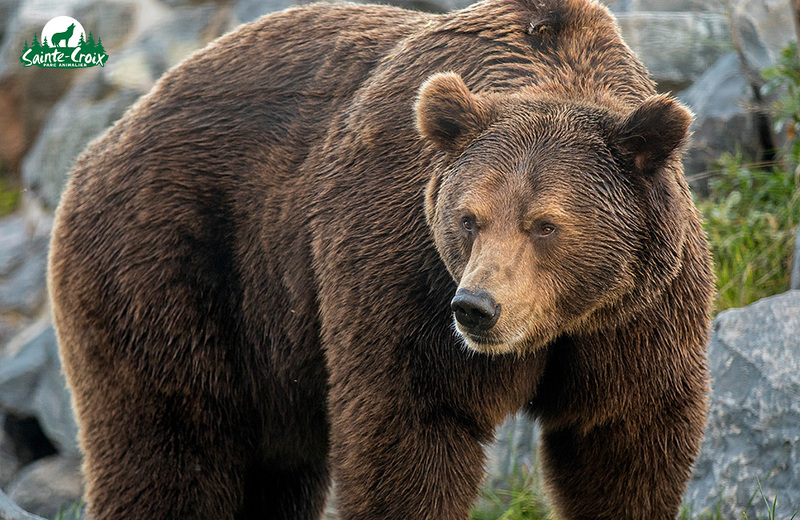 Bears cannot see very well but make up for their weakness with very sharp ears and an excellent sense of smell. Their coat is thick and their diet is 80 vegetarian. Males and females live apart and only meet to mate. Females can only give birth every two years. Wolves look like dogs and are an ancient relative. The European wolf Canis lupus lupus has a beige-grey coat and a dark tip on its tail. A social animal, wolves live in packs with a strict hierarchy. Families often live together with the parents forming the dominant couple. 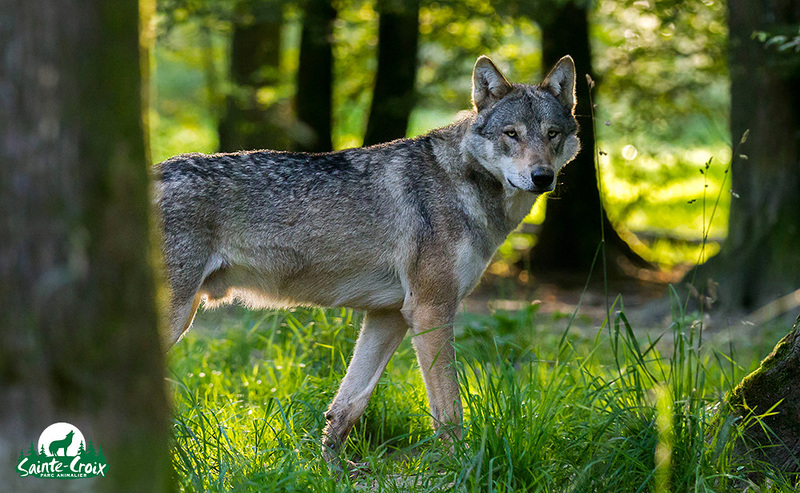 A carnivore, the wolf hunts as a pack and can bring down large prey, such as red deer stags. The largest of the European felines, the lynx has powerful back legs which make it an efficient hunter, even in the snow. Nature has also given it a camouflage, with a red and grey-brown coat that blends in wit its surroundings. 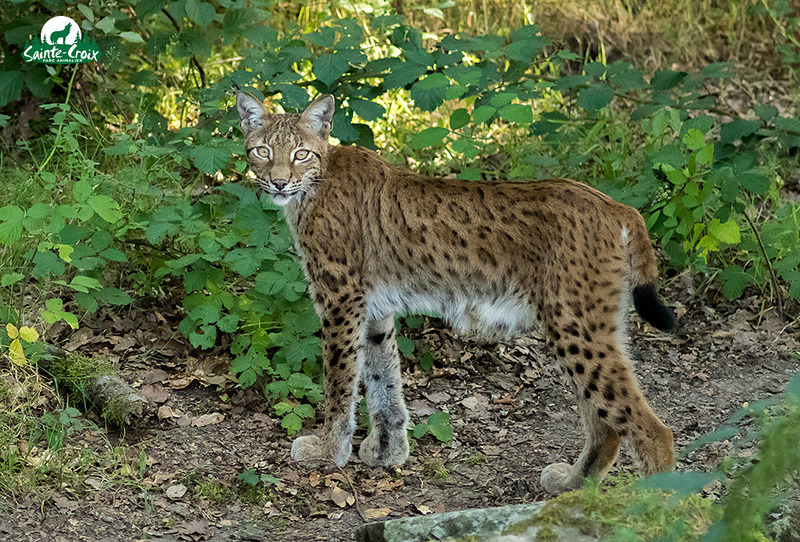 The lynx is easily recognisable with its tufted ears and short black-tipped tail. The feline requires 2 kg of meat per day and deer is its favourite dish. Like most felines, it has retractable claws, useful for capturing prey and climbing trees. It is a solitary animal. Males and females only meet in the mating season. 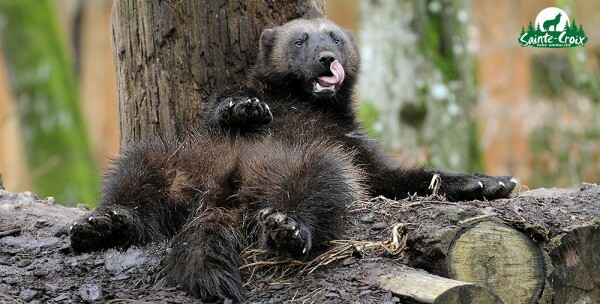 The wolverine is the largest member of the mustelid family, which includes martens and weasels. It hunts as much as it feasts on carcasses.It has sharp semi-retractable claws and powerful jaws that can rip a frozen carcass apart. With these attribute it can compete with wolves or bears for food and even floor an elk, despite the difference in size. The wolverine can climb trees and is an excellent swimmer. It is a solitary animal except in the spring/summer mating season.